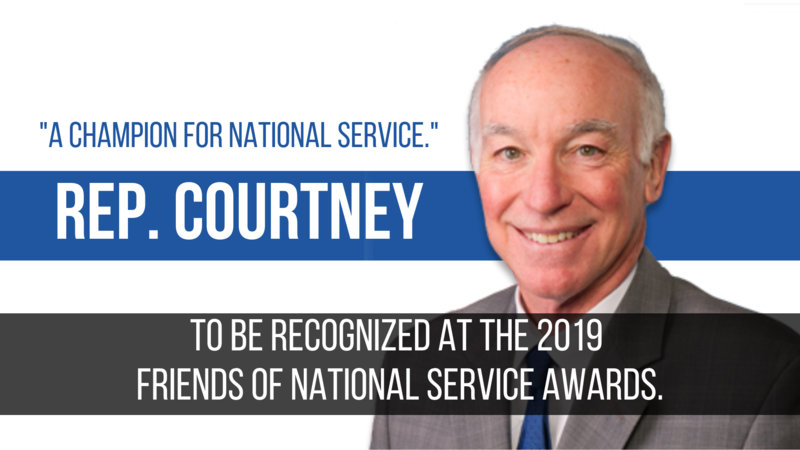 The Commission is dedicated to supporting service and civic engagement to strengthen communities throughout Connecticut. 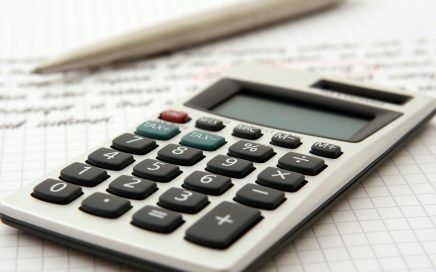 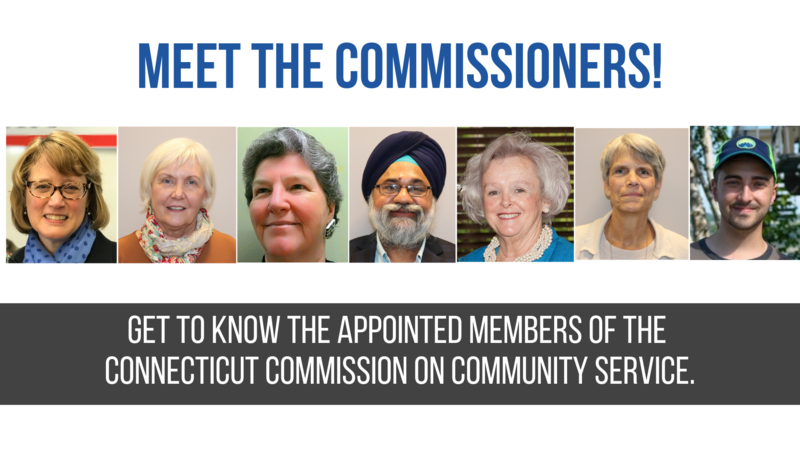 Learn about the Connecticut Commission on Community Service, its Commissioners, and its staff. 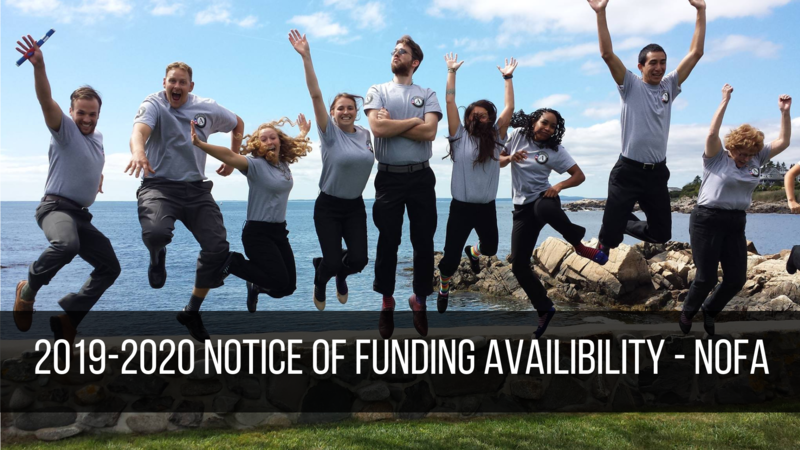 Learn more about our funding opportunities for AmeriCorps in Connecticut. 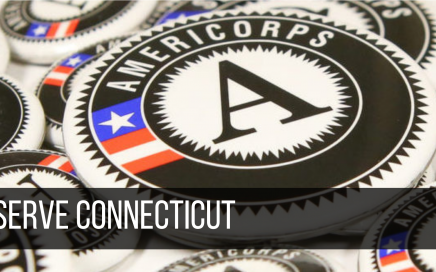 Learn about AmeriCorps and other opportunities for national service and volunteerism in Connecticut. 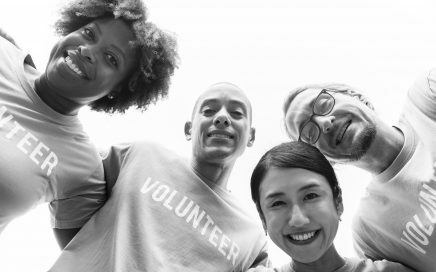 Join us for service days and connect with AmeriCorps programs and volunteerism around the state. 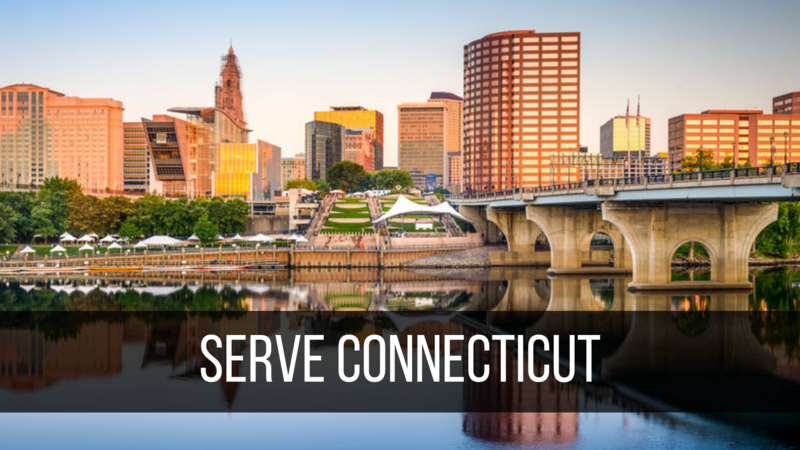 Learn about the many opportunities to serve in Connecticut.